25 years of experience and innovation have led to where we are today. We are constantly innovating, improving and testing our systems solutions guarentying your the latest greatest! With over 500 customers in over 15 countries all over the world TOP has earned and fastened its position in the market. We are specialized in complex solutions and installations and provide high end products and services for control and conference rooms that meet the highest standards for both technical aspects and esthetical demands! 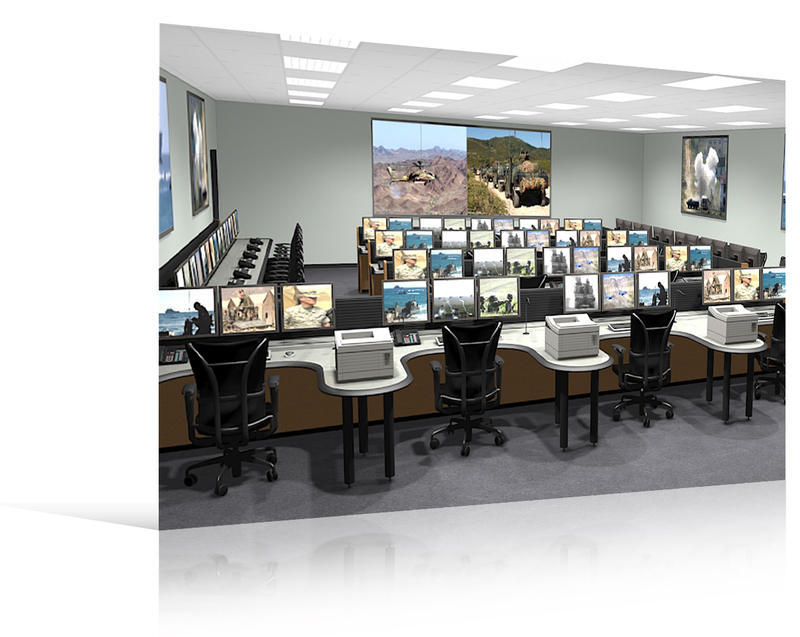 Please have a look of what your conference room and or control room may look like. TOP provides very specialized top of the notch customized solutions and facilitates the project from the start until ....... how long you need us to be there! Top brands such as Crestron, Extron, Bose and many more helped us to develope, optomize and perfectionize our product line and services and together with our own professional technical team we are capable to not only provide your the best possible options but also to manage your project from the very beginning until after the test and acceptance fase! 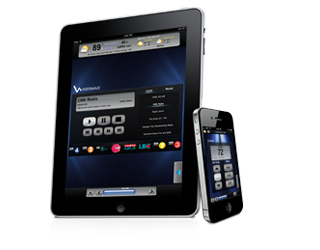 Have us transform your iPad / iPhone / iPod or Android device into a virtual touch panel. Turn on your favourite tune or set the perfect mood lighting, all from the stunning screen of the iPad. On the go? Take the iPad with you and control your home´s climate and security anywhere using 3G or WIFI. Crestron Mobile™ harnesses the power of 3G and Edge networks to stay connected to the home or office when you're on the go. View alarm status, adjust lights and room temperature while lying on the beach or sitting in traffic. Crestron Mobile Pro® provides even greater power and flexibility to control your whole house, including pre-set audio and lighting scenes, home entertainment and more. Both apps are compatible with the iPhone 4, iPhone 3G, iPhone, and iPod touch.